“Stubborn As A Mule!”, an award-winning documentary, will be presented by The Richmond Hill Historical Society on June 2, 2011, at 7 p.m. The screening will be held at the Richmond Hill Museum, in Richmond Hill, GA. The directors of the film, Miller Bargeron Jr. and Arcelious J. Daniels, both from Savannah, GA, will facilitate a Q&A session after the screening. The screening is free to the public. This will be the first local screening of “Stubborn As A Mule!” since it has been screened around the world at various film festivals. Most recently, “Stubborn As A Mule!” was screened at the Black International Cinema Berlin (Berlin, Germany) in May 2011, the Pan African Film Festival (Los Angeles, CA) in February 2011, and the San Diego Black Film Festival (San Diego, CA) in January 2011. The film will be screened at the Chicago African Diaspora Film Festival in June 2011. 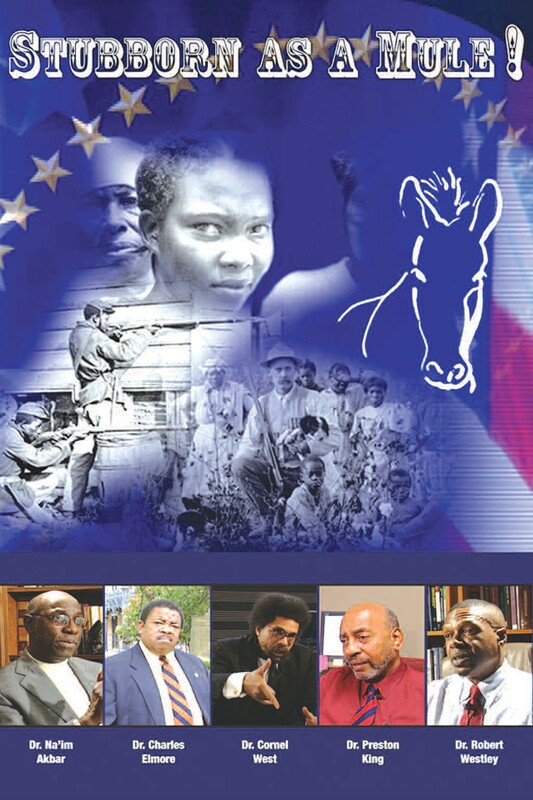 “Stubborn As A Mule!” is an eye opening depiction of lesser known historical facts and contemporary commentary regarding the call for reparations for African- Americans. Featuring such intellectual luminaries as Dr. Cornel West, this film discusses the ignorant, injustice, and immoral attitude of Americans toward Reparations for African- Americans. Miller Bargeron, Jr. stated, “The documentary is a non-controversial film about a very controversial subject. The truth and understanding that the film reveals, has enlightened viewers around the world.” “Stubborn As a Mule!” has won a 2011 African Movie Academy Award (Nigeria, Africa) and several other awards. To see a complete list of awards and other information on the film, visit the “Stubborn As A Mule!” facebook page: www.facebook.com/home.php#!/page s/Stubborn-As-A- Mule/ 168035106558567. To view the trailer visit YouTube: www.youtube.com/wa tch?v=k3Hm6UZVzkM.